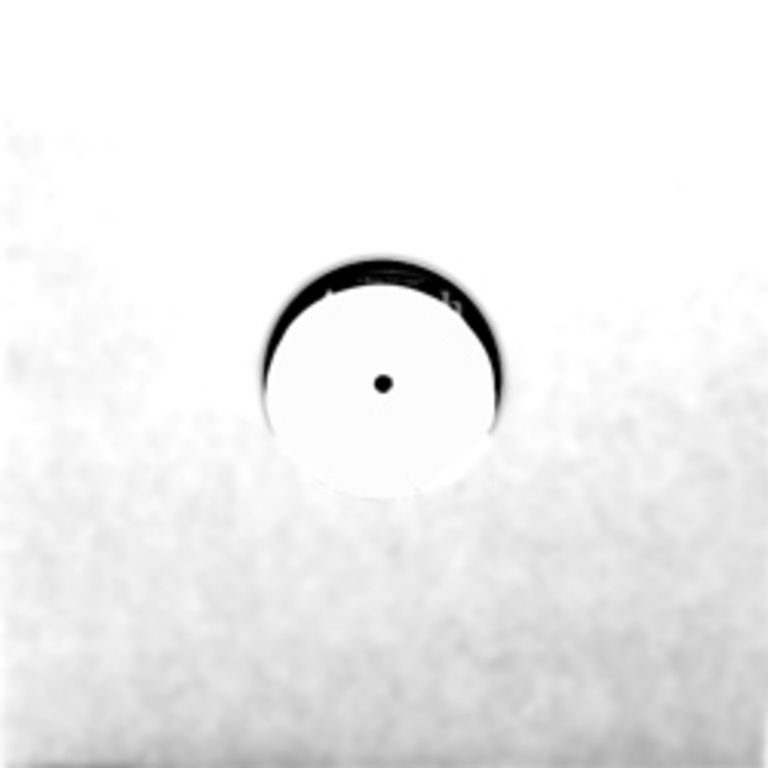 The white-label 12" EP features the Edie track "Heat Wave" and three remixes by: Greg Saunier (of Deerhoof), Triobelisk (Shelby Cinca of Frodus and The Cassettes), and Philadelphia's Pink Skull. "Heatwave" was released in 2012 on Mud Memory in conjunction with Dischord. The 11-track MP3 download, which is included free with the vinyl, features additional remixes by Gold Corner (Mike Andre of Antelope), Davis White, Lenorable, John Moon of The Cornel West Theory, and Third Channel (Jason Hutto of Aquarium).